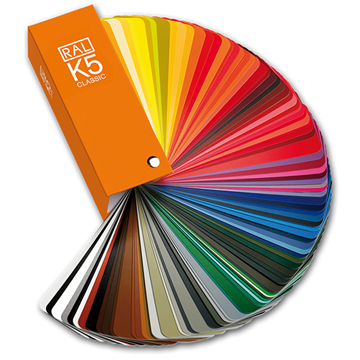 The 4-digit RAL colours have been the standard for choosing colours for more than 85 years now. 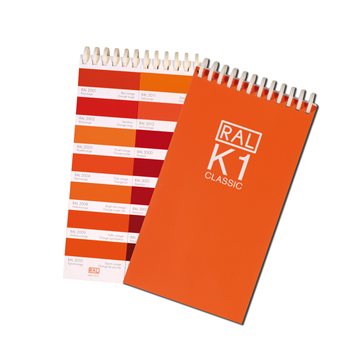 At the beginning the colour collection included 40 different colours. Its number has risen to 213 today. 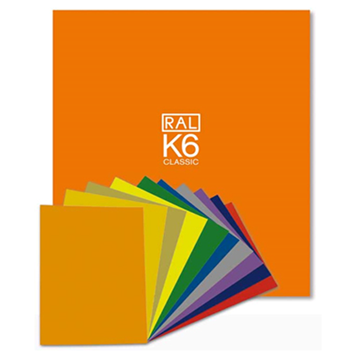 The basic collection for matt colour shades is called RAL 840-HR, the one for glossy colour shades RAL 841-GL. 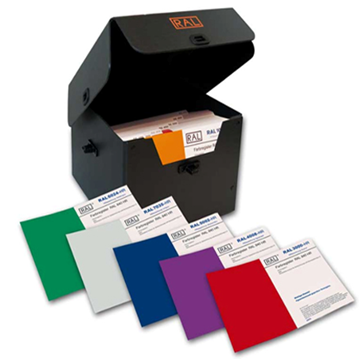 Both basic collections contain colour samples that are being used by important institutions to cover a wide range of applications and are constantly adapted to the requirements of the industry. 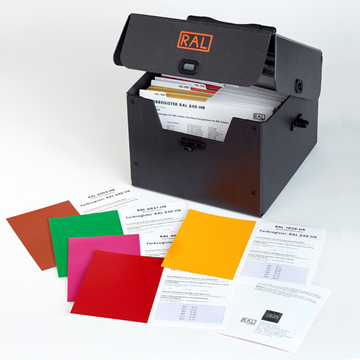 The registers are being used as colour samples for designs. 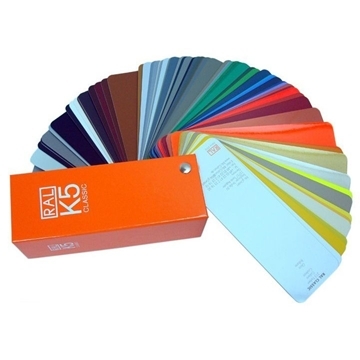 They also contain safety- and signalling colours and fulfil the colour requirements of DIN regulations. 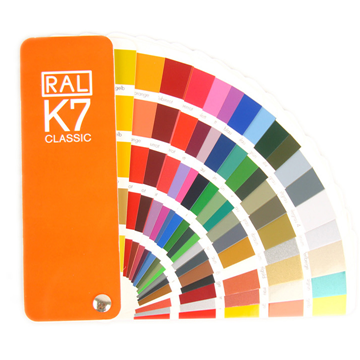 RAL Classic K7, include all 213 'classic colours'.